Piero's Italian Restaurant, Union Beach : Book Piero's For Your Next Private Event/ Party! Piero's Italian Restaurant - Book Piero's For Your Next Private Event/ Party! Looking To Book An Event? Piero's Specializes In Private Parties! 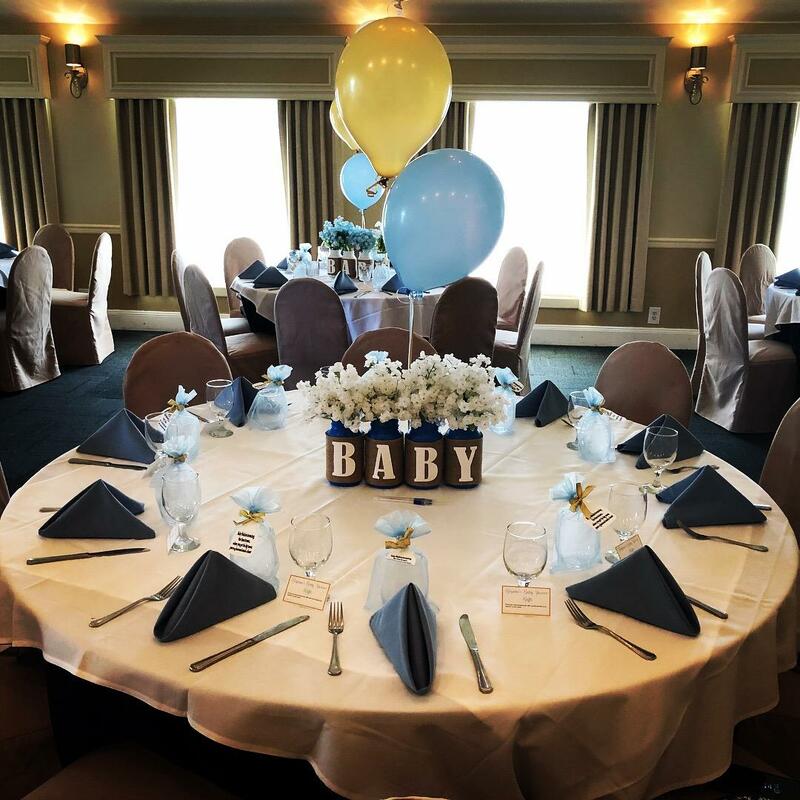 We have 3 different event spaces to accommodate any size celebration. With a variety of menus and pricing we fit any budget as well. We have a private event space upstairs that seats a minimum of 45 adults and a maximum of 95. This room is completely private and has its own private bar and bathroom. In our downstairs dining area we have two semi-private spaces that can seat smaller groups. You can even reserve our entire downstairs for a larger event. Our party packages are available for groups of 25 adults or more. To reserve any space you just need to leave a deposit, which will hold your date and time. This deposit will come off of your final bill the day of the event. Hosting an event at home? We also offer catering!